Stephanie Gunther is a musician and writer based in Brooklyn, NY. Her fascination with all things mystical and magical and their relation to natural sciences led her to the exploration of auric energy and how it changes over time. From that curiosity @twelvemonthaura was born, her personal series of aura photographs taken once a month over a year to document their changes and insight provided. Eileen Lee is a multi-disciplinary creative based in Detroit, MI and founder of @weareauraaura. Her interest in auric fields and the metaphysical world began years ago when she was told that her aura was green. This fascination progressed when she stumbled upon an original 1945 printing of Edgar Cayce's AURAS: An Essay on The Meaning of Colors, while living in Venice, California. After nearly a decade out West, Eileen returned home to Michigan in 2016, seeking to bring an awareness of energy + universal oneness to the Midwest, and beyond. The Twelve Month Aura Project began as a collaborative effort between lifelong friends, Stephanie Gunther and Eileen Lee. Both originally from the Midwest, they share a mutual captivation with the energetic universe and its metaphysical realms. Led by the photographic documentation of Eileen’s Detroit-based AURA AURA and the writing and interpretation of Stephanie’s Brooklyn based @twelvemonthaura, the Twelve Month Aura Project hopes to explore the expansiveness of the individual and promote conscious self-awareness through aura portraits taken over the course of a year. New in 2019! The Twelve Month Aura Project is expanding to include participants from all over the world. 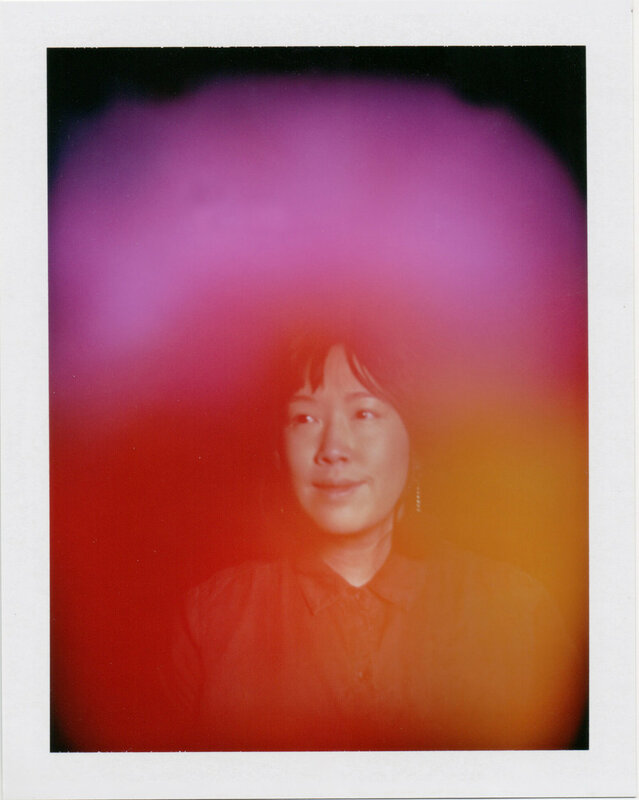 If you live near an aura photographer, you are welcome to join! Interested in exploring your energy? Click HERE to participate.